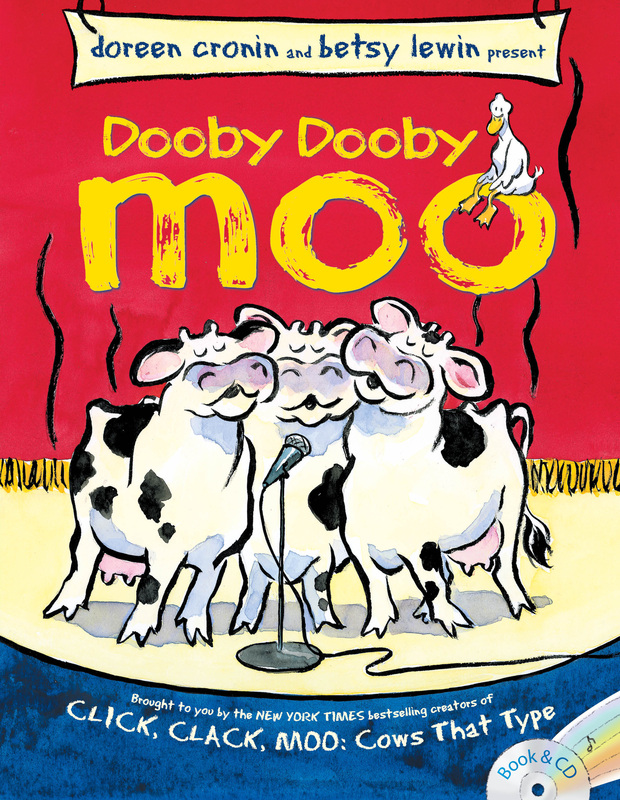 Sure, they can type, but did you know that Farmer Brown’s animals can sing? This favorite story is now available as a book and CD package! Duck and his friends are at it again. But this time they’re pooling their considerable resources to win a local talent show, because first prize is a trampoline! The pigs want to...dance. Dance? And Duck? Duck just wants to win that trampoline. But first he’ll have to handle Farmer Brown.